The Real Deal with Email and What TradeBriefs does right! Now, what does TradeBriefs do right? TradeBriefs is all about serious business. TradeBriefs gets subscribers from its 14 industry-focused websites (Retail, Telecom, etc), or through industry association partners like Retailers Association of India (RAI), Internet and Mobile Association of India (IAMAI), Great Place to Work Institute, Franchising Association of India (FAI), Direct Marketing Association of India (DMAI), eTailing India and Locator. 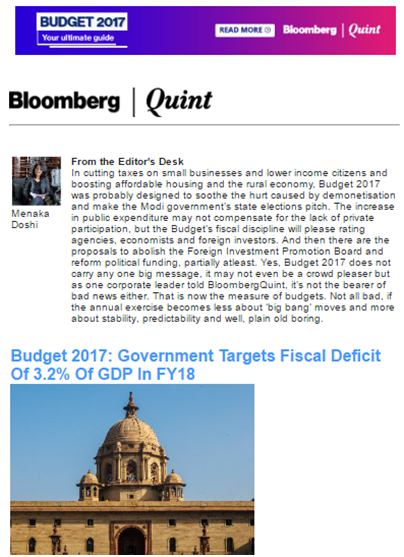 Our newsletters are daily and relevant (industry news from your sector), which builds a daily reading habit. 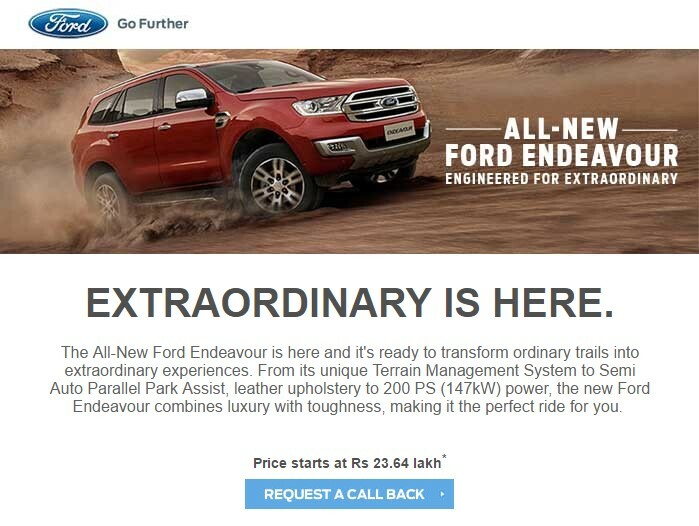 This gives us 2 things – high deliverability and brand recall. Email providers are increasingly moving towards machine learning driven approaches to determine whether an email makes it to the Inbox or lands in spam. Gmail will even reward your email with visibility in the Primary tab if your reader engages with your email often. So, engagement is key. High engagement gives TradeBriefs emails high deliverability. Also, most TradeBriefs subscribers subscribe from their work email addresses, which also gets higher attention. Our deliverability advantage, combined with work email address opt-ins get us 200% – 300% of industry averages in email opens and clicks. 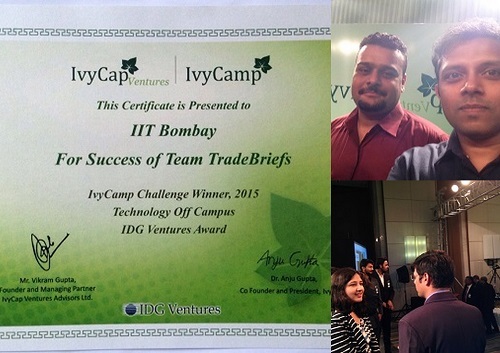 TradeBriefs has won the Technology Off Campus IDG Ventures Award at the IvyCamp Challenge 2015 . The IvyCamp – Business Plan challenge is a multi-step evaluation process to select the best business plans among the business plans received which will be eligible for funding through IvyCap.